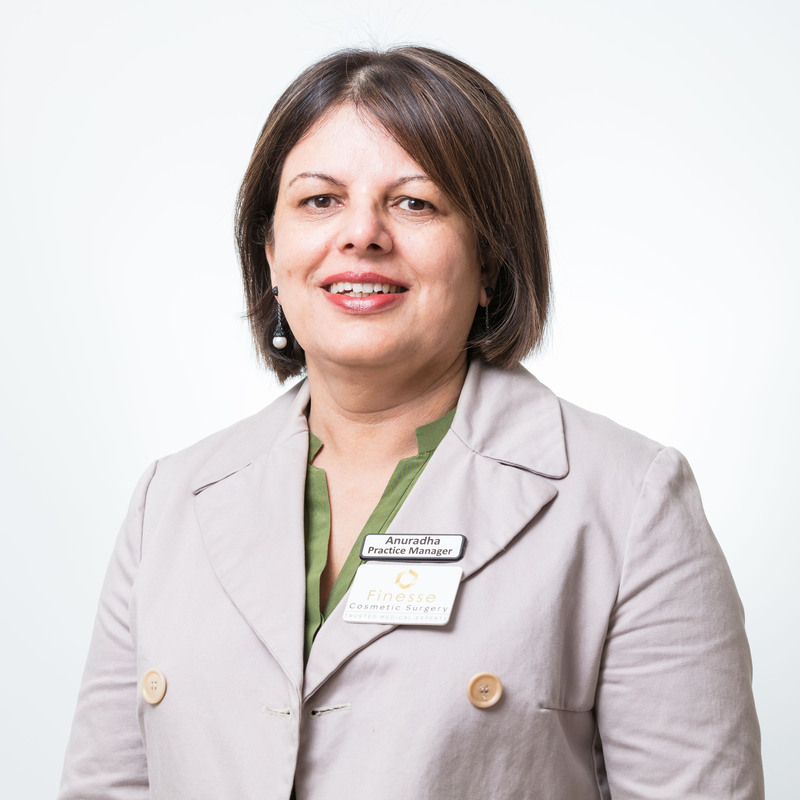 Anuradha is the Practice Manager at Finesse Cosmetic Surgery. With a Ph.D. and postdoctoral degree in organic chemistry, Anuradha has a background as a scientist for 13 years and a teacher at Tafe colleges for over 20 years. She is a member of the Australian Association of Practice Management and is committed to ensuring the deliverance of high-quality health care in a wholesome and professional environment. As a practice manager, she is also here to support patients and staff members with a warm smile, a caring and professional approach to her work every day. 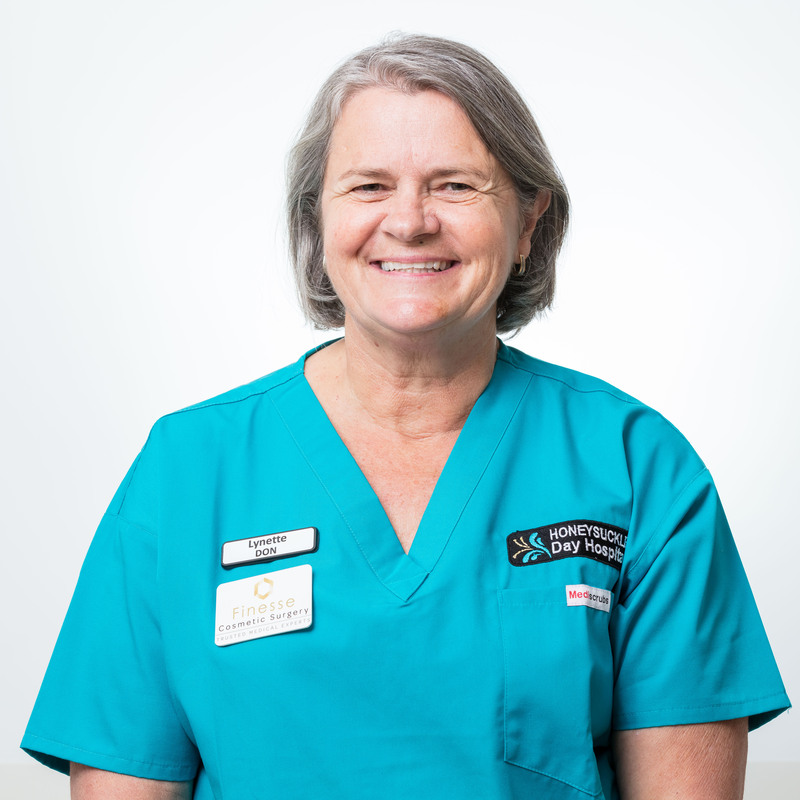 Lynette has been a registered nurse for nearly 35 years and brings a wealth of experience as a theatre nurse as well as nurse unit manager of the operating theatres. With her calm, empathetic manner and excellent work ethos, she is a valuable member of the Finesse team. Lisa has been an enrolled nurse for over 35 years and is a member of the Operating Theatre Association. 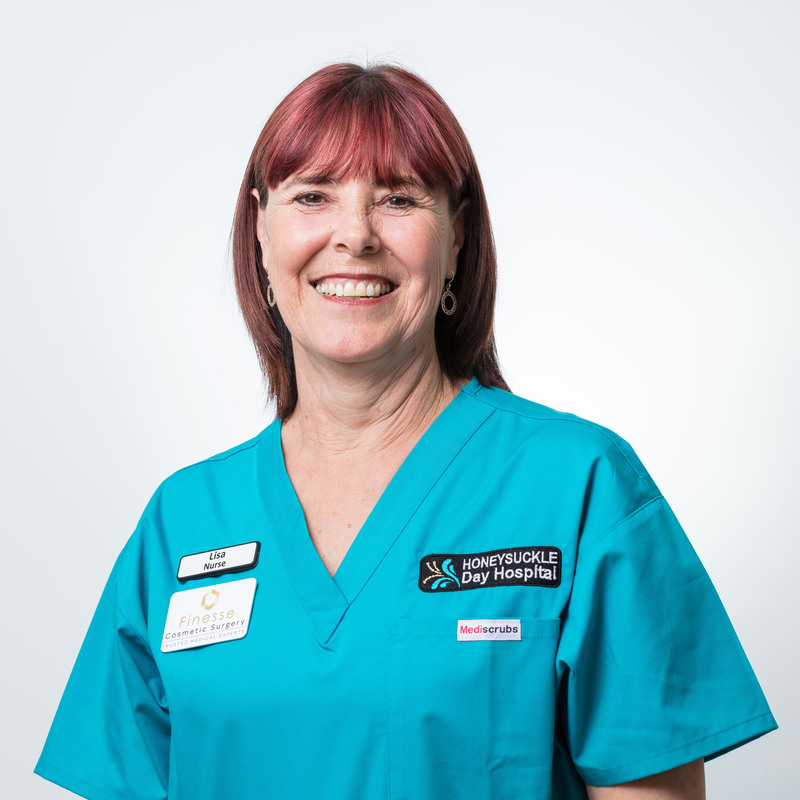 Not only is Lisa bright, cheery and professional but also an experienced and highly skilled procedural and anesthetic nurse who is an asset to the Finesse team. 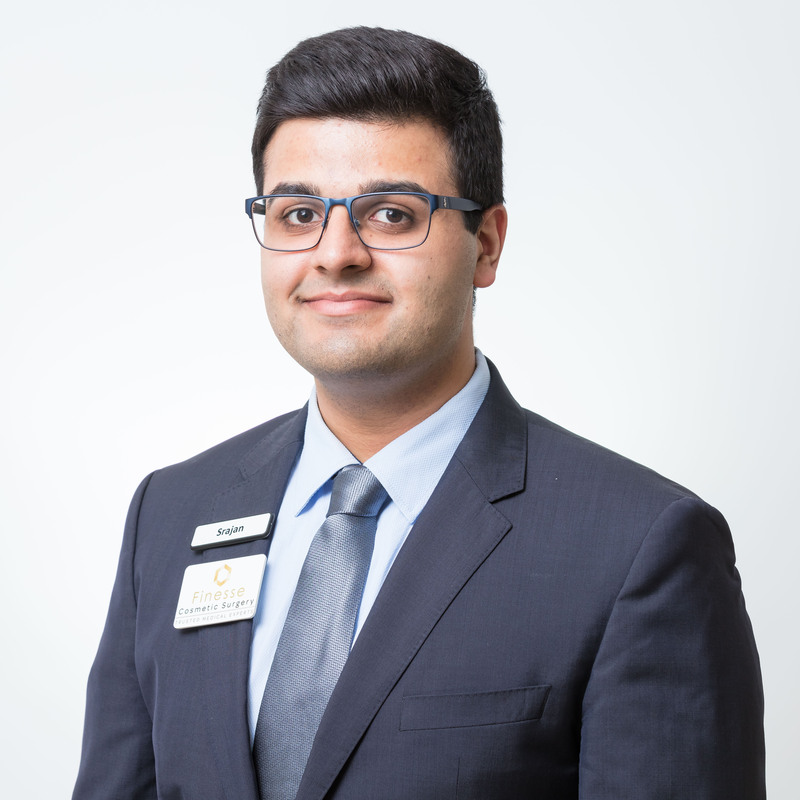 Srajan is our friendly receptionist, whose warm smile brightens up our reception and who never hesitates in going the extra mile for patients and staff alike.